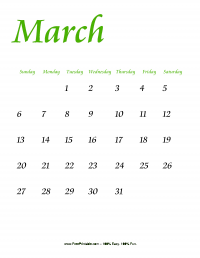 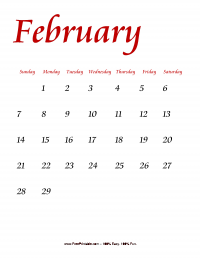 Here is a monthly calendar that your kids can enjoy. 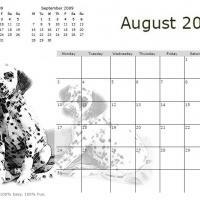 It comes with an image of cute Dalmatians on the right lower corner and on the top right corner are the previous and the next month following the month of August. 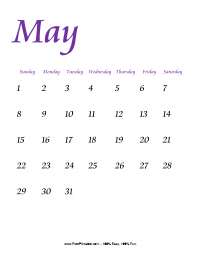 This type of black and white calendar is a perfect calendar for your kids to work on their creative side. 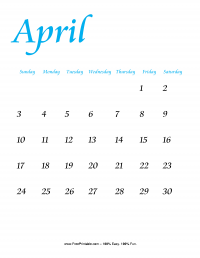 Print this calendar and ask them to make this calendar colorful and be a perfect design for their rooms.